​You may ask for an in-home appointment. 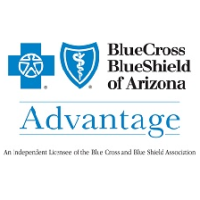 Blue Advantage offers 2 plan designs. Silverscripts offers 2 Rx plans. 3. Aetna Rx Value - $58.80 premium with $0 deductible on all Tiers. $415 deductible on Tier 3 and higher. Wellcare offers 3 unique plans. 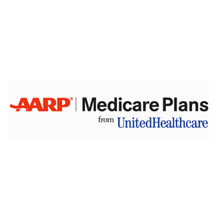 AARP United Healthcare offers 2 plans. 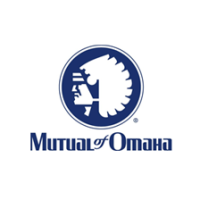 1, Plan 1 - Larger network and higher out of pocket, doctor copay and $0 premium. 2. PPO $106 or $66 per month higher out of pocket and copay to see doctor. 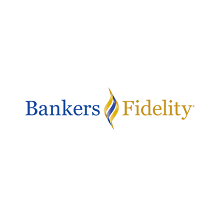 Click logo for free online quote. Allwell Health Net offers 2 unique plans. 3. More plan options available.